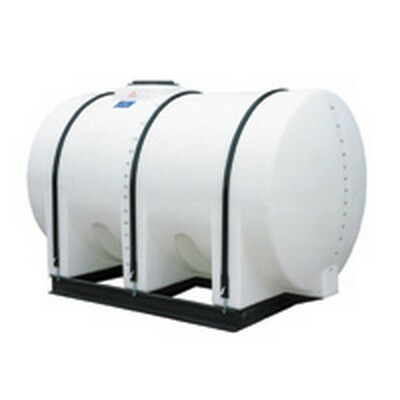 1800 Gallon Free Standing Horizontal Tank 62" x 149" (2 - 900 Gallon Tanks) | U.S. Plastic Corp. This 1800 gallon tank is 149" long and 62" diameter. 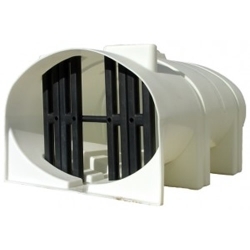 This is made up of two 900 gallon tanks and they can be plumbed together for draining and filling. The overall height is 72" high. 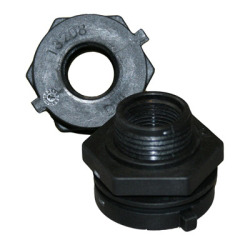 It comes standard with two 2" FNPT fitting and two 16" lid. Tank weighs 580 lbs. The hoop set for this is part # 8967 and skid is #9625.